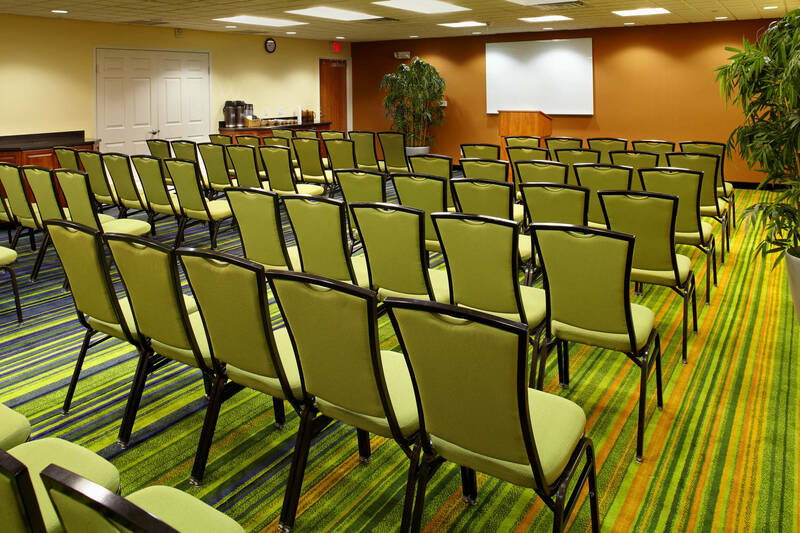 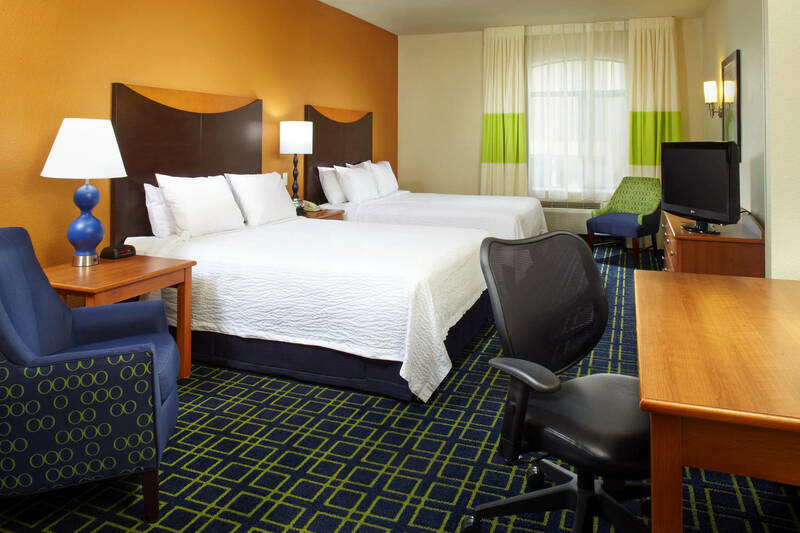 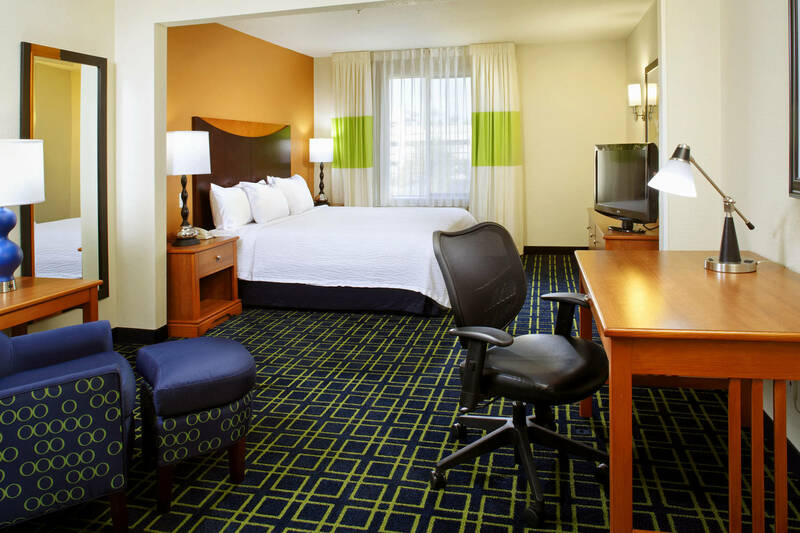 Our hotel in Midtown Phoenix is convenient to the Phoenix Convention Center, Talking Stick Resort Arena, Chase Field Ballpark, Comerica Theater, ASU Downtown and Grand Canyon University. 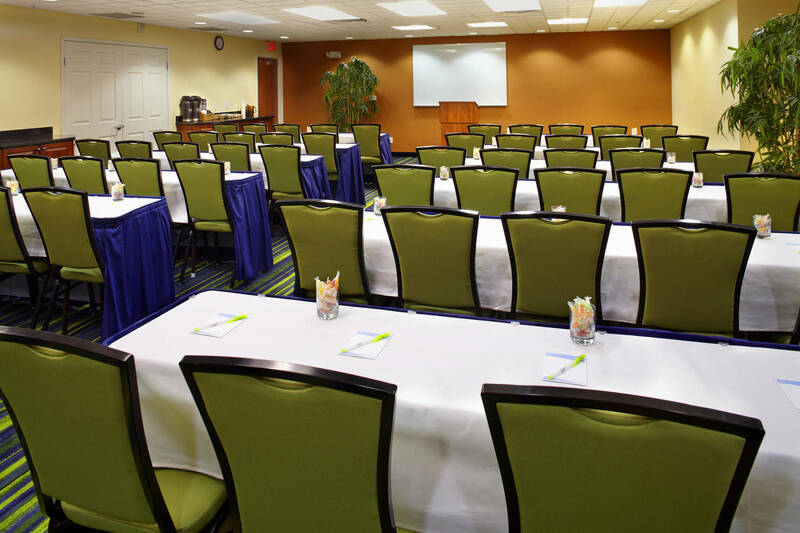 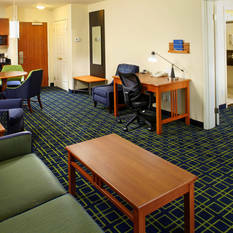 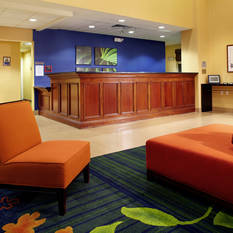 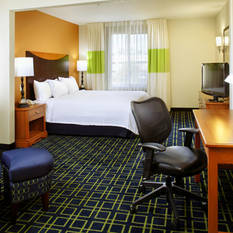 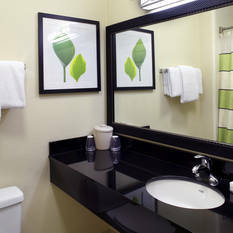 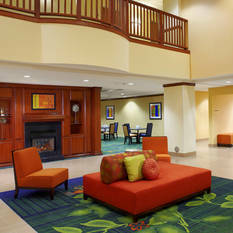 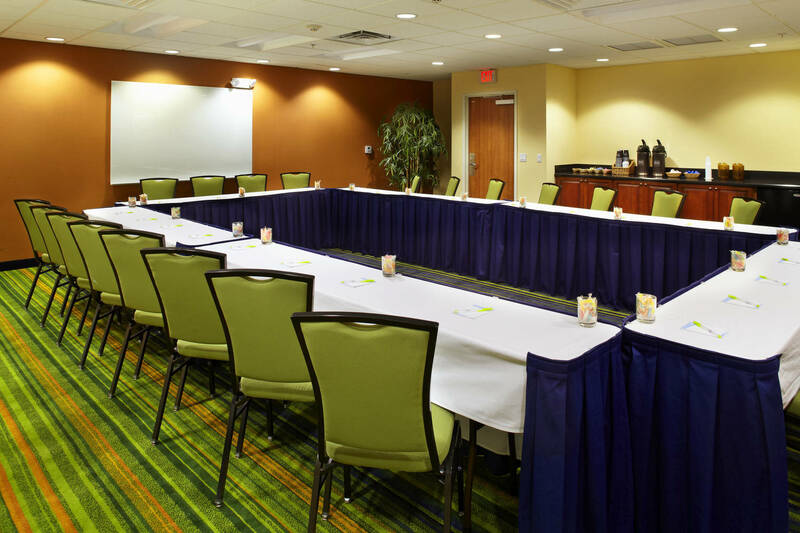 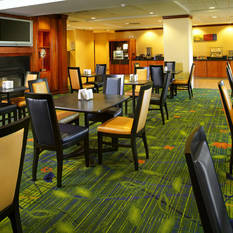 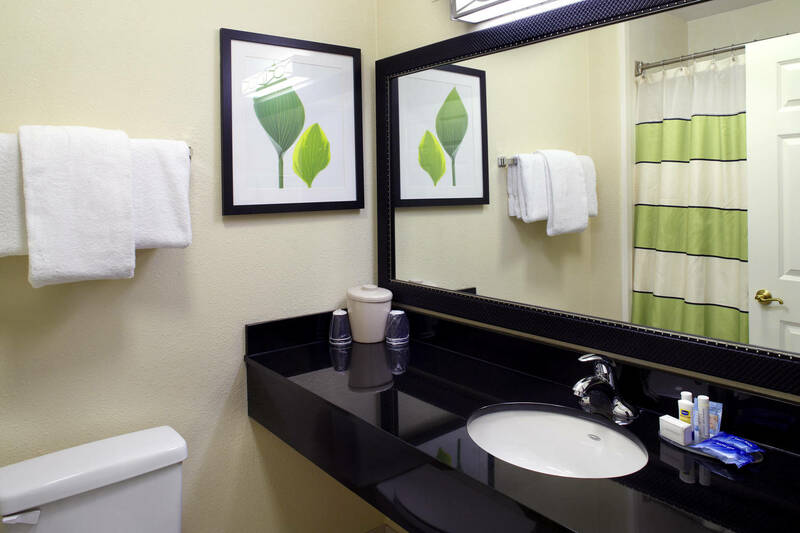 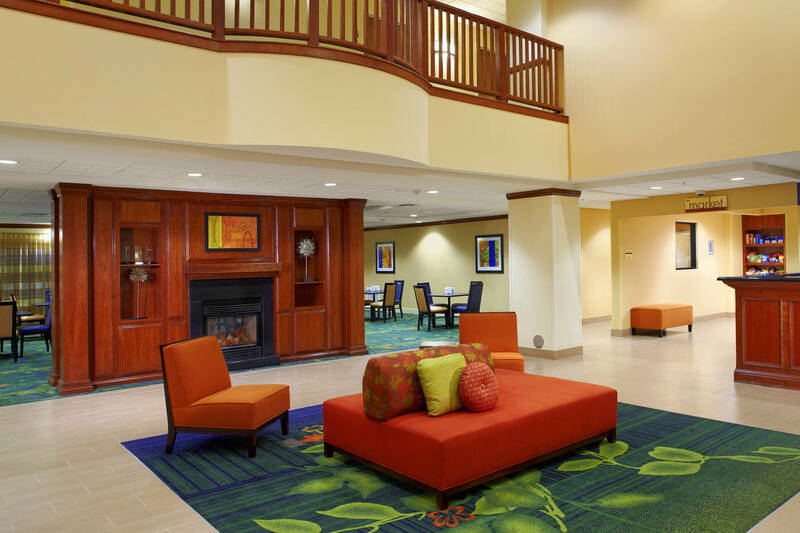 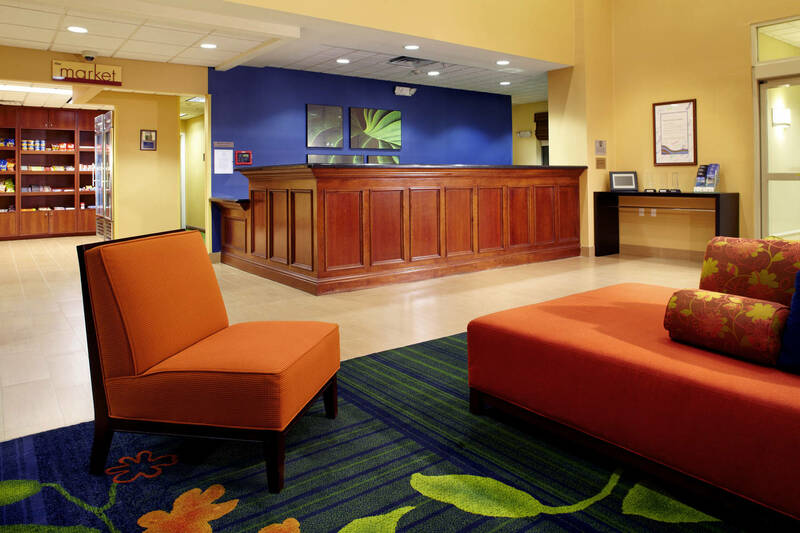 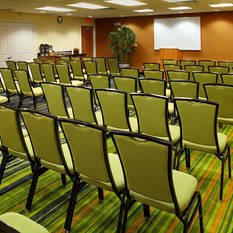 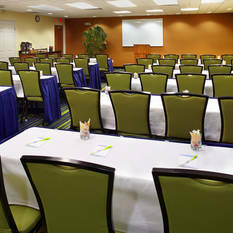 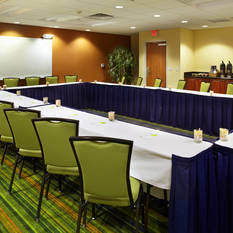 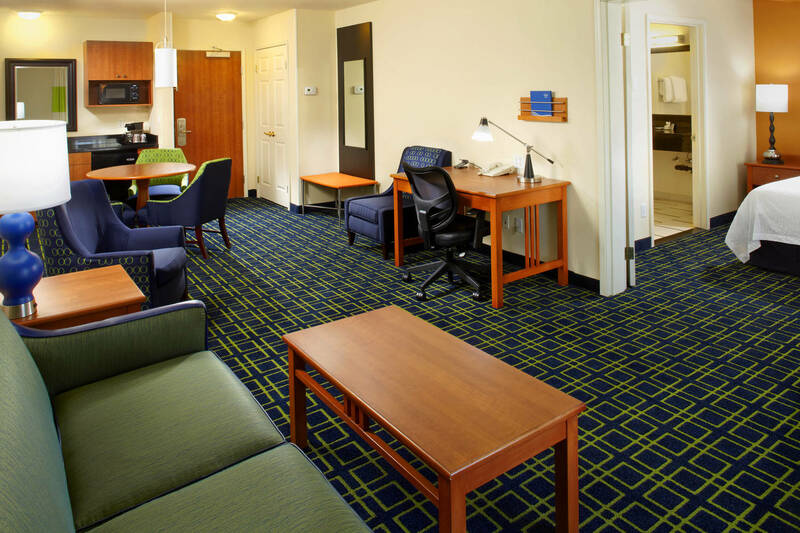 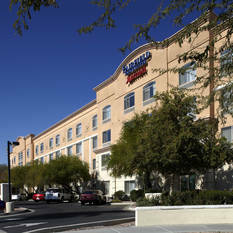 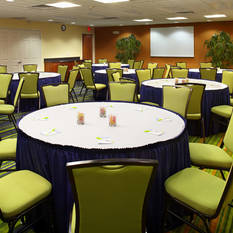 We are also within easy reach of downtown offices and museums, including Heard Museum and the Phoenix Art Museum. 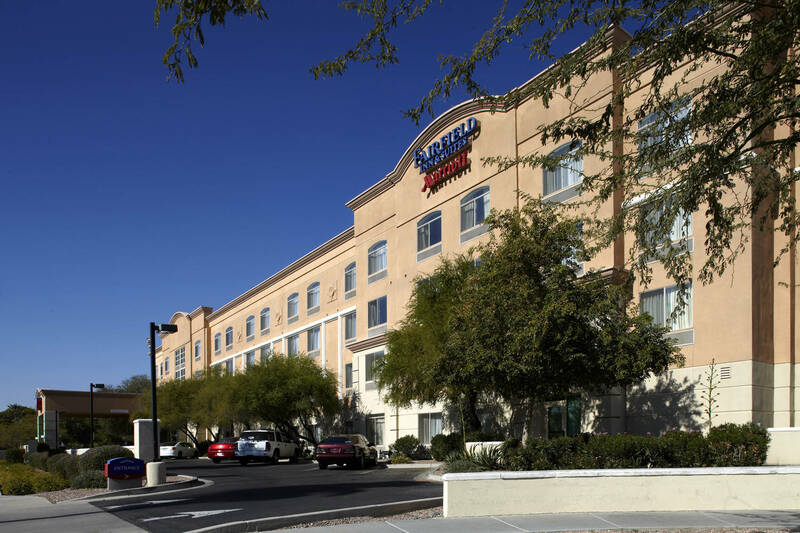 Travelers can walk to top restaurants and hospitals, including St. Joseph's, Phoenix Children's, Dignity Health Care and Banner Health, right from our doors. 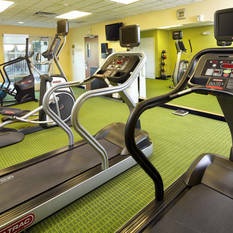 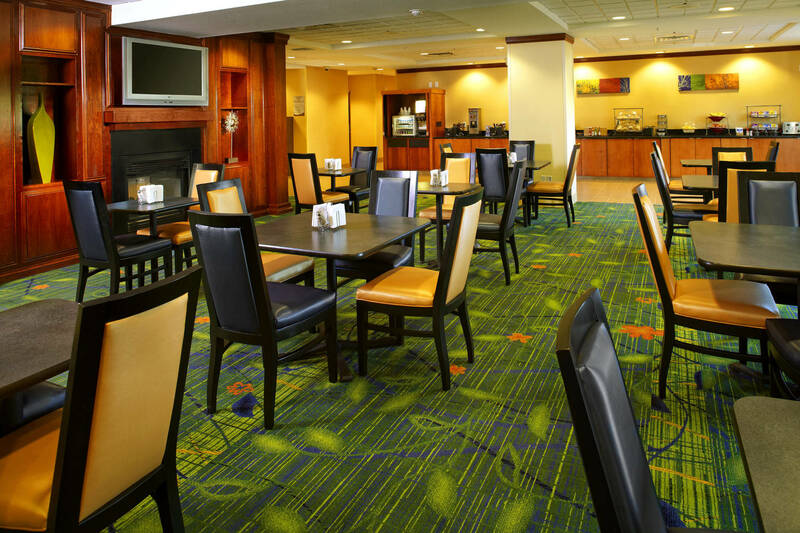 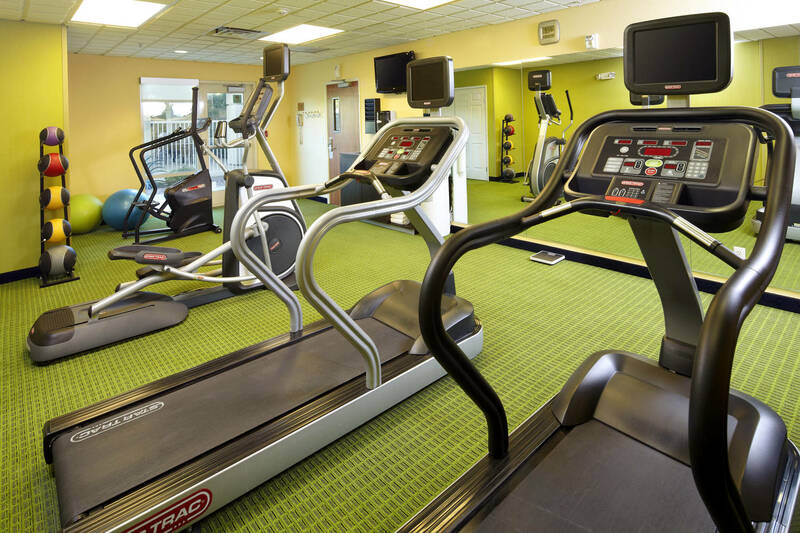 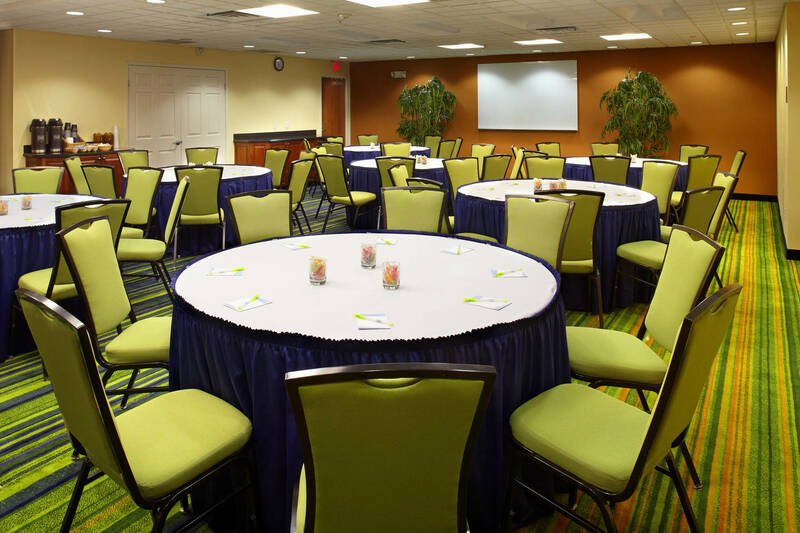 We invite our guests to enjoy our complimentary continental breakfast, fitness center, and complimentary Wi-Fi throughout the hotel. 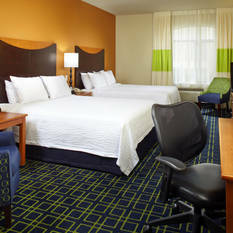 Guests will also want to make time to soak up some sun next to the outdoor pool.